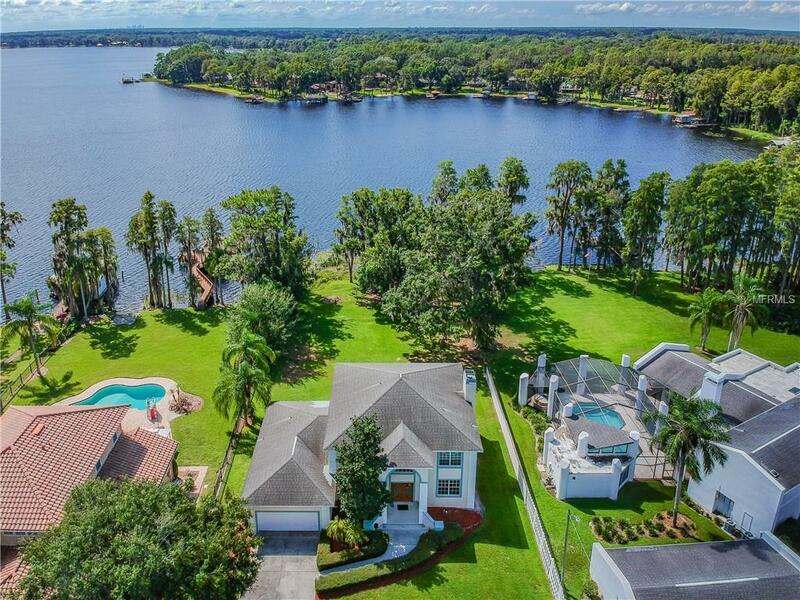 Rare opportunity to acquire this amazing 4 bedroom 3 bath 2 car garage home directly on LAKE KEYSTONE! This is a tremendous VALUE and is priced just slightly more than land value! 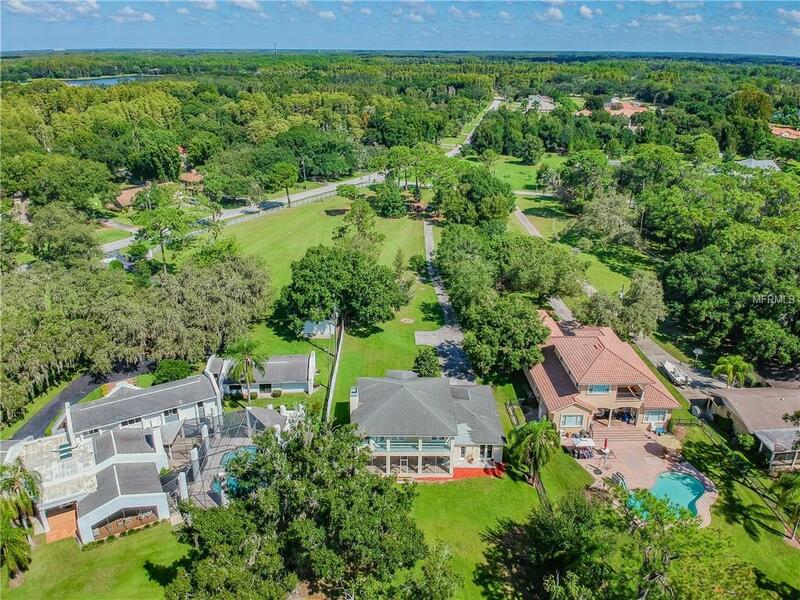 This stunning home is situated on a peaceful 1.42 ACRES with 98 ft of WATER FRONTAGE and features a formal living room, dining room, breakfast area, family room, and loft. The family room is equipped with three set of FRENCH DOORS providing an abundance of NATURAL LIGHT and AMAZING WATER VIEWS. Every bedroom has its own set of FRENCH DOORS leading to an upstairs balcony or downstairs patio/lanai. A full bedroom and bath is located on the first floor providing a perfect guest room or office. Upstairs youll find three SPACIOUS BEDROOMS and a loft. The master bathroom boasts DUAL SINKS, GARDEN TUB, and SEPARATE SHOWER. The secondary bedrooms share a JACK & JILL BATH. 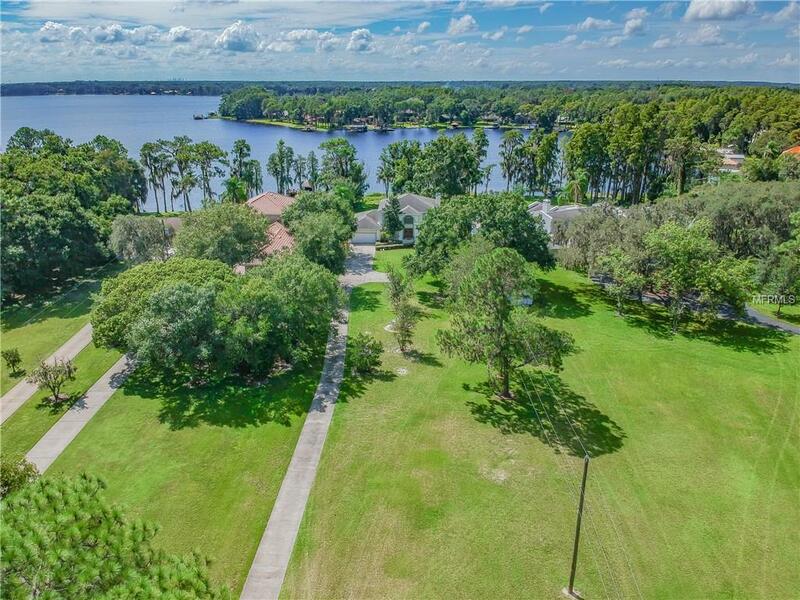 Outside youll find an OVERSIZED COVERED LANAI with tile flooring with PRICELESS LAKE VIEWS providing a great space to entertain, read a book, or simply enjoy nature. The UPSTAIRS BALCONY provides even more amazing views with access from each of the upstairs bedrooms. This home is SOLIDLY BUILT with CONCRETE BLOCK construction on both floors. This home has a HOME WARRANTY that is transferable upon sale and a brand new well. Price reflects cosmetic updates needed but solid home with great floorplan. This home is conveniently located with quick access to shops, restaurants, medical facilities and more. Schedule your private showing today! 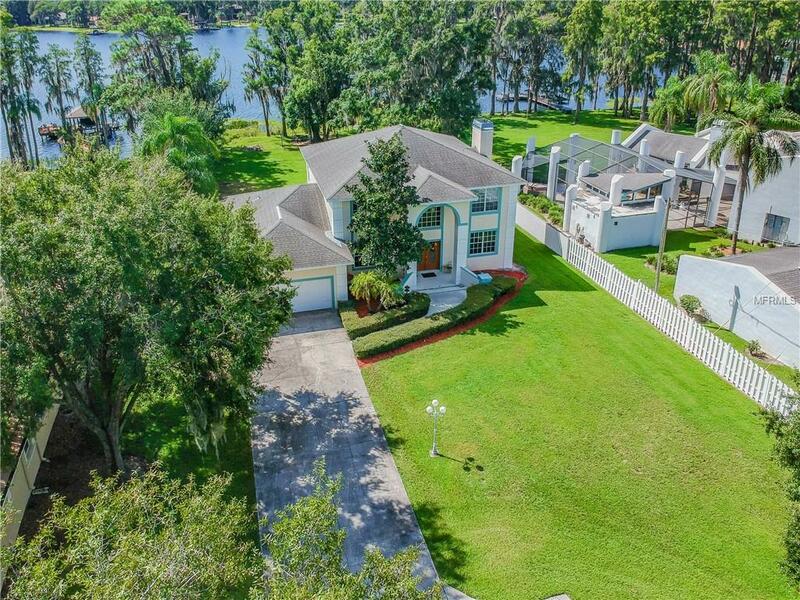 Listing provided courtesy of Tampa Bay Exclusive Realty Llc.